There’s a stereotype out there that tech companies only hire developers and programmers. Are they essential? Absolutely. But as someone who who assumed she’d never work for a tech company because frankly, I haven’t been able to connect my printer to my computer since 2003, I can say with absolute certainty: you can build a career in tech without learning jQuery (or Ruby on Rails or WordPress themes). 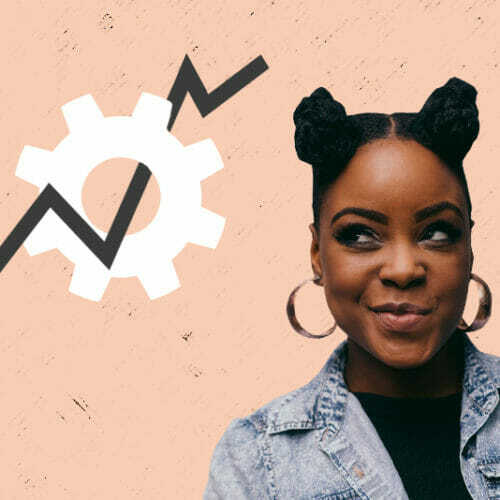 If you’re looking for a creative role in tech that lets you make big picture plans, write clever copy, and even spend some days chatting with fans on Instagram, digital marketing could well be the ideal career for you. That’s why we’ve written an all-encompassing guide to building a career in digital marketing, one step at a time. Read it, bookmark it, live it. Before we go deeper, let’s cover the basics. Digital marketing is an umbrella term that includes any and all of the online strategies that companies use to identify, build, and target an audience in the hopes of turning them into customers. Like traditional marketing, digital marketing focuses on promoting and (hopefully!) selling a product or service. Thanks to the rise of smartphones, though, marketing no longer means, “Let’s just throw a billboard up.” Marketing strategies have evolved because consumers have evolved. That’s why digital marketing focuses on how to reach potential customers where they spend their time online and in highly targeted and relatable ways—an approach that’s often referred to as “conversational” marketing. That includes anything from social media marketing to paid ads to search engine optimization (SEO), among other techniques. 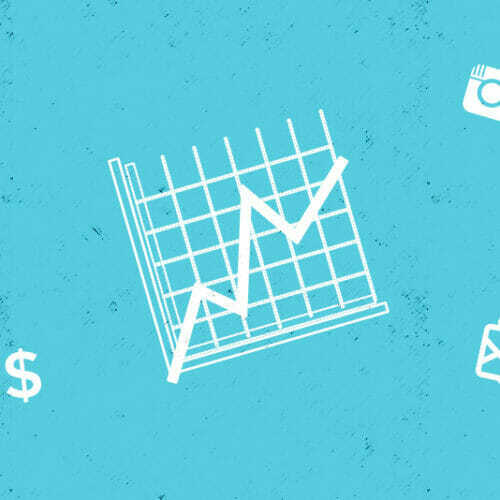 If you want a deeper dive than that, try reading this Tech 101: What is Digital Marketing? article. Otherwise, let’s talk about some digital marketing jobs that might be for you. 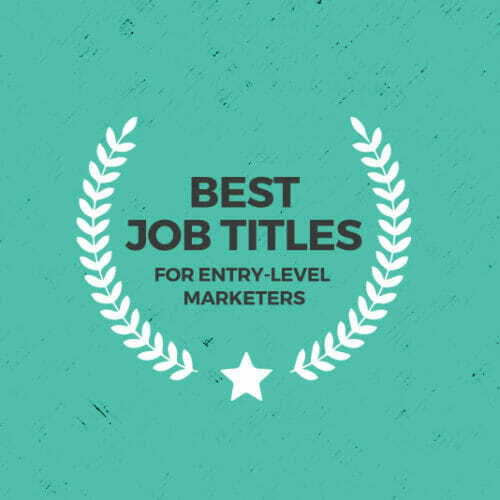 A diverse set of job titles, yes, but for the most part they all require the same digital marketing skills. Once you’ve got those down, you can “specialize” in whatever area interests you most. So, let’s go over those next. On the most basic level, digital marketers need to understand how to “attract, engage, and delight” (this is how the marketing platform, Hubspot, puts it) consumers to carry them from the “I don’t know anything about this brand or product” stage to “I’m all in.” This process includes using techniques to better understand your customer (personas, user research etc.) and strategies for optimizing the sales process (via email marketing, retargeting, etc.). Digital marketers need numbers to understand whether their various campaigns are working. But more importantly, they need the skills to interpret those numbers in order to adjust their strategies and launch new campaigns. And, most importantly, they need to be able to explain that data to other members of their team who may not fully understand the purpose of digital marketing. Content marketers and content strategists specialize in using compelling storytelling to reach new audiences. They do that through blog posts, email campaigns, guide and ebooks, and even other types of media like video and podcasts. Most of us use some form of social media every day. Social media marketing involves strategically using a brand’s social channels to promote and sell its products. Those strategies might include anything from product promotion to channel-specific giveaways to paid ads (you’ve probably seen those on Facebook and even in your Instagram stories). Brands rely on traffic from search engines like Google (and, fine, Bing) to increase brand awareness and drive new leads. SEO is the process by which brands finesse the content they write to make it as appealing to Google as possible. The better the content, the better the search result for the most part—but there are plenty of nuances, which explains why “SEO specialist” is a full-time job. Here’s a starter course on SEO from Moz. Our digital marketing course includes a segment on SEO as well. “Paid ads” is another umbrella term for buying media placements on various channels to promote your products. This includes social media ads (like the sponsored posts you see in your Instagram feed) but also display ads (like the ones you see at the top of search results in Google). It also helps for digital marketers to acquire some tech skills as well, especially since many digital marketing campaigns require working with a web development team. 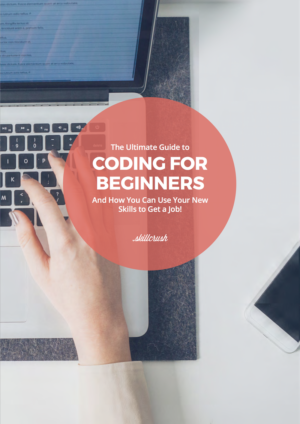 Some great supplemental skills to consider: HTML & CSS (you can learn those from our free coding camp), basic design principles and UX/UI, and photo editing basics. Here’s a full list of seven tech skills every digital marketer needs. Some companies use Hubspot, others Google Analytics, and there are plenty of other lesser-known platforms to track site traffic as well. Still, learning your way around Google Analytics is a great place to start if you’re new to digital marketing. GA offers free classes, plus it’s easy to install it on your own portfolio website and learn by doing. Mailchimp, Converkit, Constant Contact…multiple tools that offer similar features. If you’re working in digital marketing, chances are you’ll wind up using one of them, so learn the ins and outs of at least one of these platforms ASAP. (There’s a free version of Mailchimp for you to play around with—see all our favorite free marketing tools here). Different companies use different social media scheduling tools. There’s MeetEdgar, Hootsuite, Later, Buffer. Most offer free trials, so you can see how they work by scheduling some mock campaigns. Many sites recommend using Google keyword planner for SEO research, and it’s a great (free) tool to get familiar with. That said, the giants of SEO include: Moz, ahrefs, and SEMRush. All of these platforms are pretty expensive, but they do offer free trials if you’re feeling particularly driven to explore what they offer. Chances are that if you land any digital marketing job, you’ll need to know how to build trackable URLs, so you can monitor your campaigns. Here’s a free tool for that. 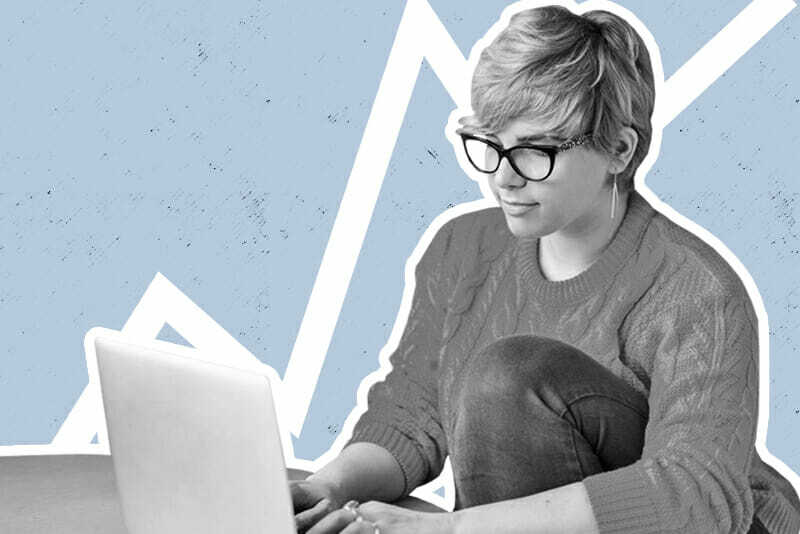 You can start learning all these digital marketing skills via free online courses, including the Moz SEO guide we suggested earlier. Hubspot also provides great digital marketing tutorials. And Many digital marketers will tell you that a good part of your work will involve reading up on marketing trends as they develop (it’s an evolving field!). If you’re ready for a career change N-O-W and want to learn all these techniques at once (in a highly digestible way), we’ve got a digital marketing course that covers everything you need to start working as a digital marketer ASAP. One of the best way to gain experience when you’re starting out as a digital marketer is to practice your digital marketing skills by completing some mock projects. (This piece on building a web design portfolio through mock projects can apply to digital marketing as well.) Often, the best marketing project to work on first is your own brand. Consider some ways you can use your personal social media accounts to strategically grow a following (no joke, I hired a social media coordinator when she demonstrated she’d done this once) or optimize your own site for search and present your SEO results. Almost everyone needs help with their digital marketing, so think about people who could benefit from your new skills. While working for free isn’t ideal, it’s a good way to build experience while learning. Who do you know that’s trying to build a small business? As a marketer, it’s your results that count the most. 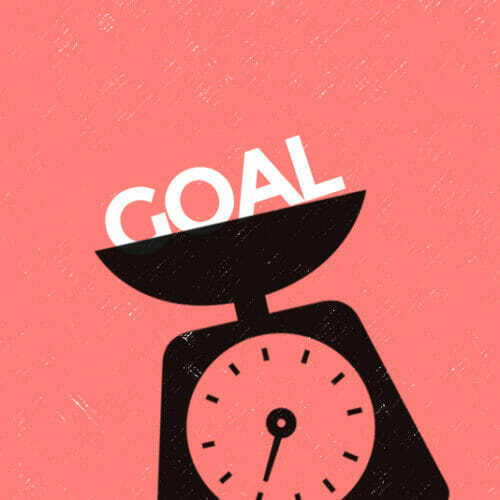 So, as you write up both those mock projects and “family and friends” projects and add them to your portfolio site, make sure to focus on how much growth you affected and any other data or stats that prove your work had positive results. A large part of working as a digital marketer is being able to communicate effectively with teams and clients. Make sure to ask anyone you work with (especially the ones you help for free) if they’d be willing to give you a testimonial for your portfolio. If you’re looking for remote digital marketing jobs, justremote.co is a great option as well. Actually, while we’re at it, here’s a roundup of the best remote job sites out there. If you can’t sell yourself, how can you convince people you can sell their products? Before you step foot in a job interview, prepare and practice your personal pitch. Here’s a step-by-step guide for giving a perfect personal pitch every time. Don’t just send a cover letter and resume when you apply, send a portfolio of your work, too. Digital marketing is all about “show, don’t tell,” so you should treat your job applications the same way. If you haven’t set yours up yet, here are some beautiful portfolio site examples for every tech job title. Yes, even for tech jobs. Our best advice? Make sure that you’re writing customized cover letters for each job and mentioning the skills you have that perfectly align with the open position. And don’t just mass apply everywhere—do some research on the companies that interest you most, then fold some tailored marketing ideas just for them into your cover letter and/or resume. What brands do you like to follow on social media, and why? How do you keep up-to-date with marketing trends? How would you describe our audience? We’re considering a redesign of our site. Where should we start? Where do you think our biggest opportunity for growth is? Here’s a longer list of job interview questions for marketing roles from Hubspot if you’d like to keep studying. All of these pointers should help you start planning a move into digital marketing. 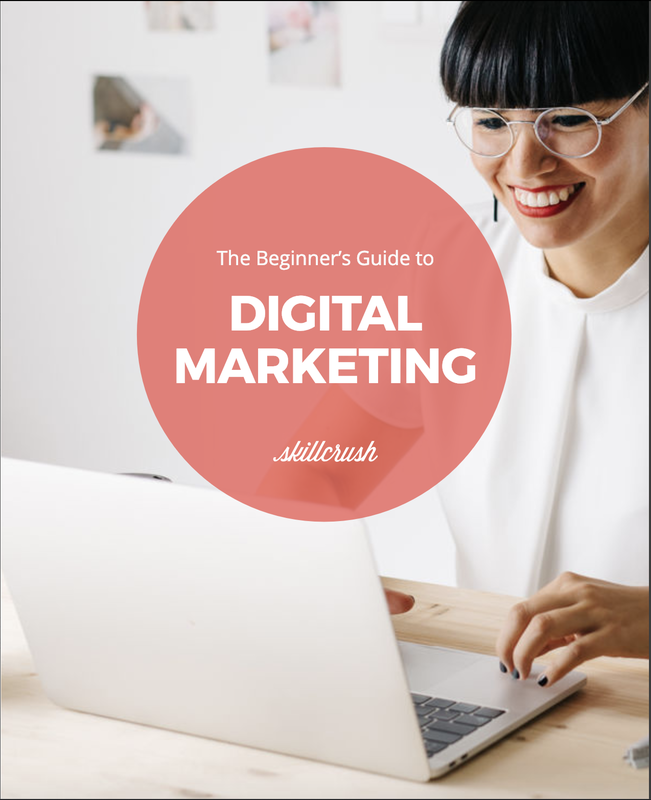 If you haven’t already, download our Digital Marketing: a Beginner’s Guide below. And check out our Digital Marketing Blueprint for more information on the key skills digital marketers need.